Virtual Company Secretary, works with a number of senior associates, who are Fellows of the Institute of Chartered Secretaries and Administrators or Chartered Accountants. 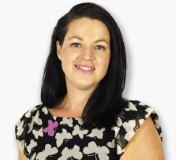 Louise qualified in law before training to become a Fellow of the Institute of Chartered Secretaries, Louise has over 15 years’ experience in acting as a Company Secretary for clients, ranging from sole traders to listed plc's across a variety of industries, both in the UK and overseas. Louise has been awarded the Institute of Directors Certificate in Company Direction. Ian qualified with a BA in accountancy and then successfully achieved membership of the Chartered Institute of Management Accountants in 2005. Ian has 20 years of experience preparing financial and management accounts across a number of industries. Ian holds the CIMA Members in Practice certification to provide accountancy services to the public. 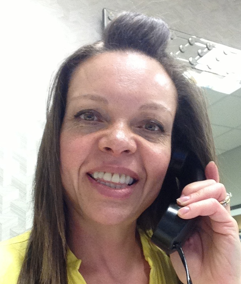 Dee has a background across various industries including the not for profit sector, entertainment, finance and home interiors. She has a passion for exemplary standards of customer service and methodical administrative and executive practices. She is a keen tennis player and healthy chef to her family in her spare time.